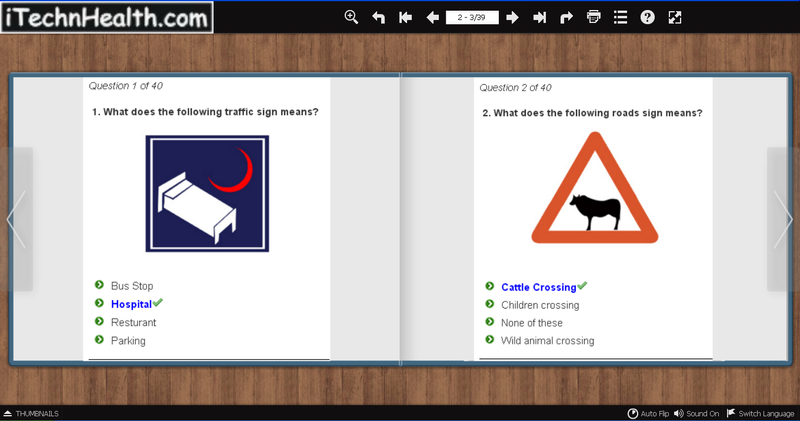 The main purpose of this book is to provide information about Road Signs, Traffic Signals their meaning in English and how to prepare online test. As well as to give Road Safety Awareness to people to help reduce road accidents. 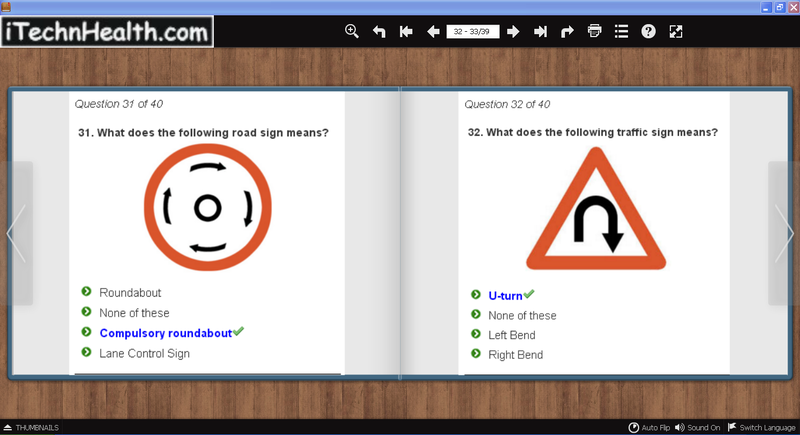 Traffic Signals Online Test With Correct Answers Flip Book help visitors to improve their knowledge about traffic signs. Following the traffic signs is extremely important as they are placed for the facility of people and most road accidents happen because people ignore these signs at all. 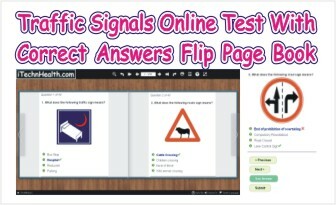 Knowledge about traffic signs is necessary not only for safe road driving but also to get your driving license that’s why, I prepare a free flip page book “Traffic Signals Online Test With Correct Answers Flip Book”. In Pakistan British road sign system is apply by government of Pakistan but with different Road sign Urdu messages is mention for public because Urdu language national language of Pakistan. If you want to look yourself as a good driver then you must have knowledge in Pakistan left hand driving system is follow by rules and regulation that is explain by government of Pakistan, must overtake through right side in all Pakistani cities. Total number of questions 30-40. Each question carry 2 points, no negative marks. Chose options for all questions. 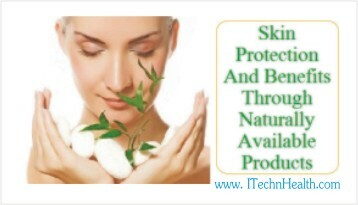 Click the “Submit” button given in the bottom of the page to submit your answers. For next question click Next Button. 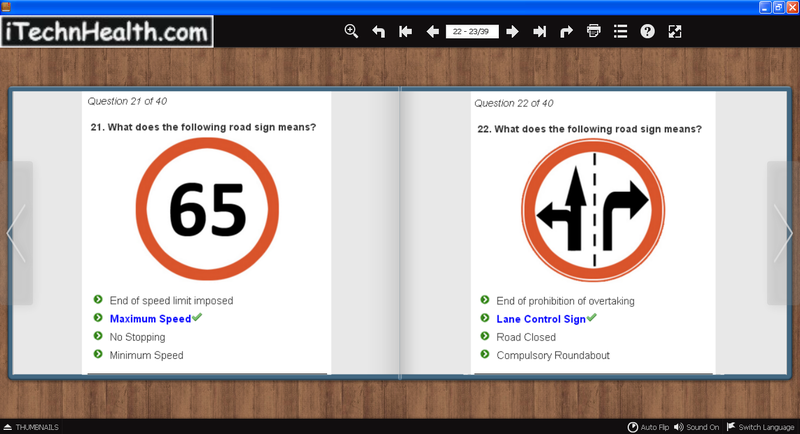 Question : What does the following road sign mean?